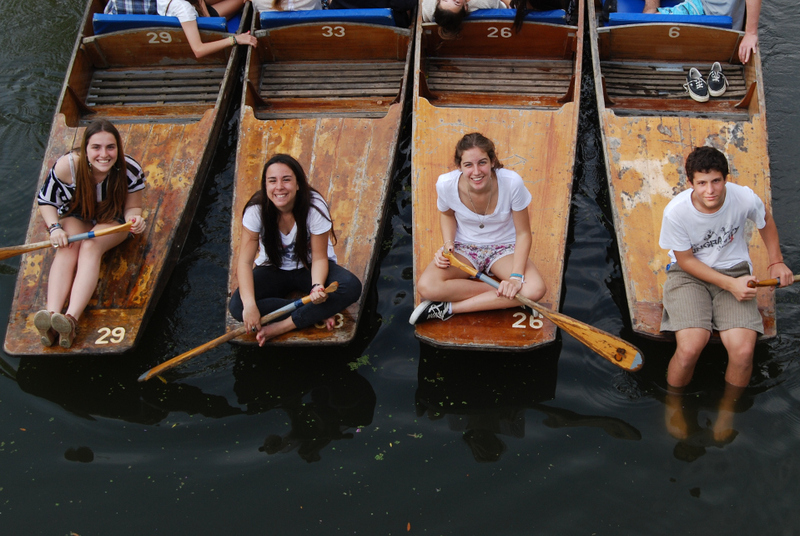 Established as an Oxbridge tradition since the 1880s, punting has retained its popularity as a pastime with residents, students and visitors alike. There are several boathouses along the stunning River Cherwell where you can hire a punt and spend the afternoon relaxing on the river. Punting is ideal on a summer’s day when many usually bring a picnic or visit the riverside pub Victoria Arms for a traditional pub lunch. The Covered Market is a must-see! Founded in 1774, the market houses numerous traditional stalls which will take you back to a different age. Popular stalls with younger visitors include Ben’s Cookies – arguably the best cookies in the UK – and Moo-Moo’s, a quirky milkshake and smoothie bar. Only an hour away from Birmingham and London, Oxford benefits from fantastic transport links and offers the ideal base from which to experience more of the UK. Oxford and its surroundings also provide shelter from the hustle and bustle of urban life, thanks to the pristine Oxford Green Belt and the very central Oxford University Parks. We highly suggest spending a day in the Cotswolds, a stunning protected landscape on Oxford’s doorstep. 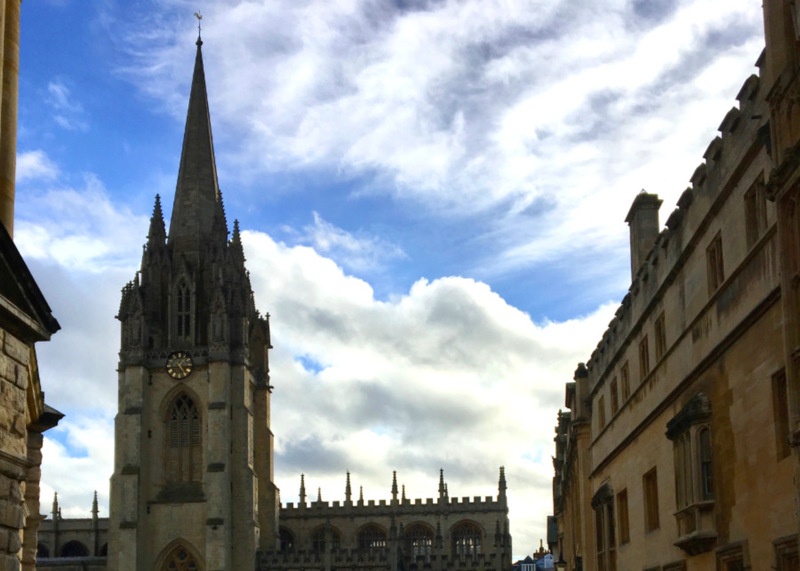 Oxford is known as the ‘City of Dreaming Spires’ thanks to its iconic skyline. Many religious structures and university colleges were first built between the 11th – 15th centuries, and remain beautifully preserved today. Its impressive stone spires, gruesome gargoyles, and Saxon tower are best admired on a sunny day. Taking a leisurely walk through Oxford’s side streets, one can feel transported back centuries. We also recommend admiring the beautiful city from above: St Mary’s Church Tower provides a breathtaking view of central Oxford and most notably the Radcliffe Camera. 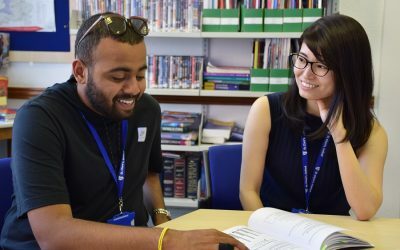 Blackwell’s bookshop in Oxford is the largest academic and specialist bookseller in the UK – with over 3 miles of bookshelf space and 200,000 titles, it really has to be seen to be believed! Oxford’s own Creation Theatre Company has set many plays in the famous bookshop, bringing stories such as Dracula and Doctor Faustus to life! In addition, Oxford was home to many famous authors such as J.R.R. Tolkien and C.S. Lewis and was the birthplace and inspiration for Alice in Wonderland by Lewis Carroll. This quaint city may be the best place to start writing! Oxford is a top destination for Harry Potter fans: both the Bodleian Library and Christ Church College hall were prominently featured in the films. Rediscover Hogwarts by retracing Harry, Ron and Hermione’s steps and create your own magical memories! 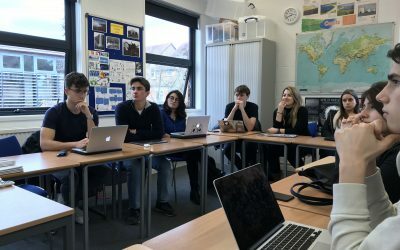 The University of Oxford is famous for its high academic achievements and for being one of the oldest and most prestigious universities in the world. 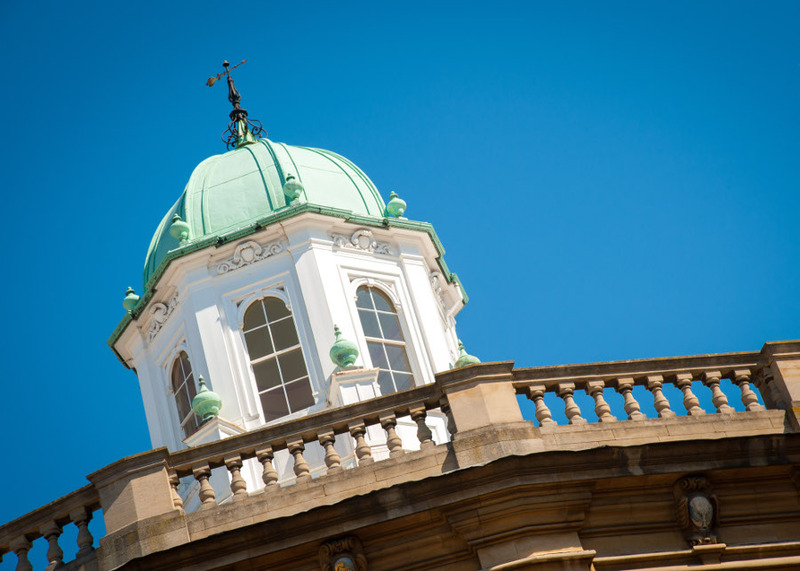 The university is composed of over 30 Colleges located throughout the centre of Oxford which has been home to hundreds of influential people such as Stephen Hawking and Margaret Thatcher. Most of the colleges allow visitors, where they can walk in the same hallways be inspired by the history of the university. Oxford is recognised as one of the few ‘Cycling Cities’ in the UK, with 17% of working residents choosing to cycle to work. The city is cycling-friendly with many roads and paths adapted for bicycles. 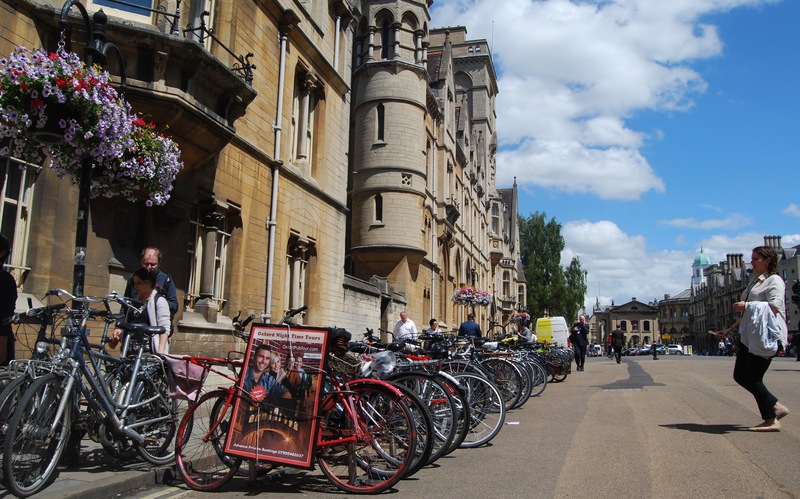 During a summer’s day, cycling on one of the many cycle routes around Oxford must be experienced. 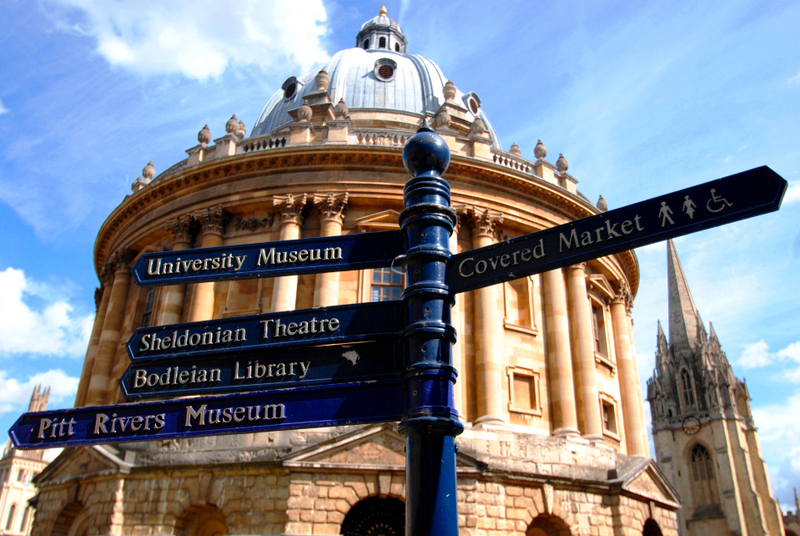 Oxford has a variety of world-class museums which include art and natural history. It is also home to the Ashmolean Museum which is the world’s first public museum founded in 1683. As admission is usually free, there is so much historical culture just waiting to be found. In 2017 the newly renovated Westgate shopping centre was opened which contains 100 new shops, a rooftop dining terrace, and a 5 screen cinema. Oxford is now home to a majority of large chain retailers as well as a plethora of quirky independent boutiques. The famous luxury outlet Bicester Village is only a short ride away – a world-famous destination for shopping! What activities and excursions do we offer? 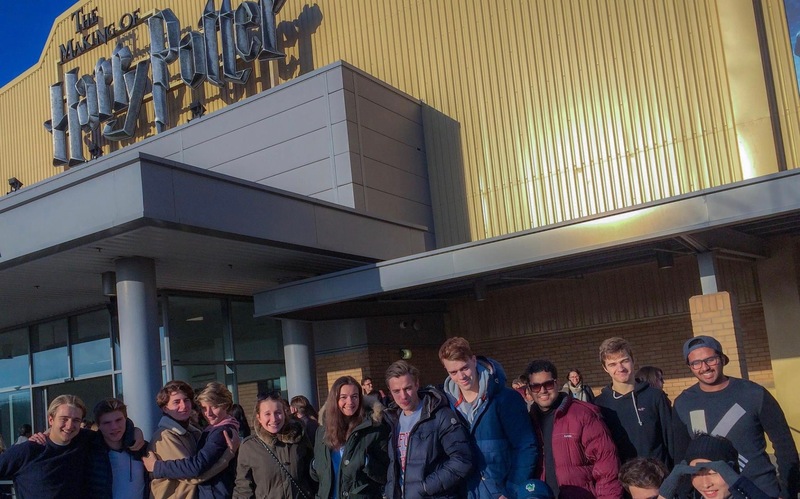 With cultural day trips to Stratford or an excitement-filled day at the theme park, we offer a variety of trips!